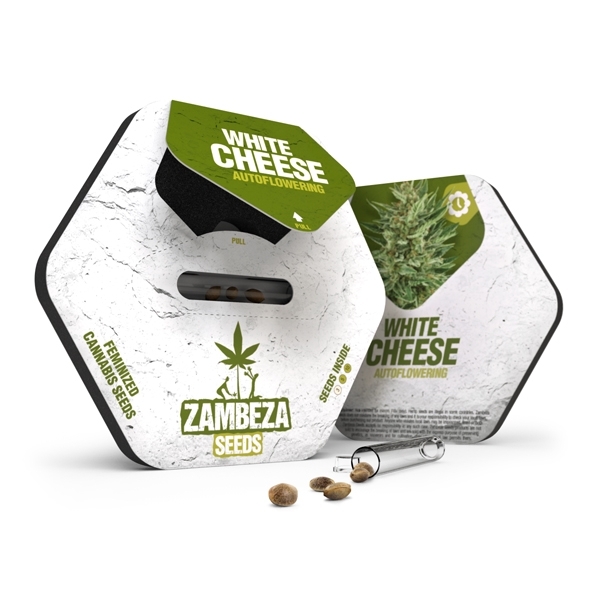 The breeders of Zambeza Seeds are true Cheese lovers, not only because of their Dutch roots. Creating one of the best-selling autoflowering varieties of Zambeza’s collection didn’t involve many experiments or countless years of selection and breeding. With our feminized White Cheese, the perfect basis plant for an aromatic, autoflowering Cheese strain was already present. The genetic make up of White Cheese was simply enriched with the necessary amount of Ruderalis genetics, and a new star was born. This strain provides a shortcut for growers who want to harvest aromatic Cheese buds in a short life cycle of 60-70 days. 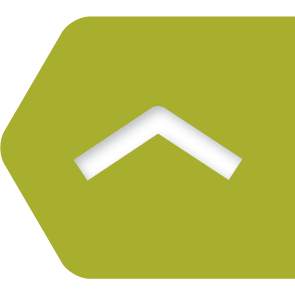 The yields are well above average in direct comparison to other autoflowering strains. Indoor growers can expect to harvest up to 400-450g/m², and plants that are 60-90cm tall. 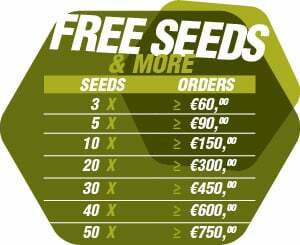 Outdoor growers will cultivate plants that are up to 120cm tall, and yield up to 150-220g per plant. White Cheese Autoflowering is indica-dominant, and also good choice for novice growers. It’s the unique taste of aromatic cheese what tends to convince many growers and smokers. The aroma of White Cheese Autoflowering is a fresh tasting blend of spiciness, accompanied by the typical Cheese aroma that was originally created by a UK collective group known as “Exodus”. Being very relaxed and stoned is the consequence of smoking White Cheese. Effects are strong but not overwhelming, and THC levels are at 16%. Smokers don’t lose the ability to stay focused, assuming non-excessive consumption. White Cheese Autoflowering should definitely be considered when decent amounts of aromatic Cheese buds need to be produced in a relatively short period of time. This autoflowering hybrid stands for reliable growth and yields, great potency, and superior aromas. It’s the ultimate choice among autoflowering Cheese strains. Comment : Ordine fatto sito consigliato, serio e preciso.